Do you use the FINDRISC and want to contribute your expertise? Join our contributor team! Lindström J, Tuomilehto J. The diabetes risk score: a practical tool to predict type 2 diabetes risk. Diabetes Care. 2003;26(3):725-31. Makrilakis K, Liatis S, Grammatikou S, et al. Validation of the Finnish diabetes risk score (FINDRISC) questionnaire for screening for undiagnosed type 2 diabetes, dysglycaemia and the metabolic syndrome in Greece. Diabetes Metab. 2011;37(2):144-51. Zhang L, Zhang Z, Zhang Y, Hu G, Chen L. Evaluation of Finnish Diabetes Risk Score in screening undiagnosed diabetes and prediabetes among U.S. adults by gender and race: NHANES 1999-2010. PLoS ONE. 2014;9(5):e97865. Pottie K, Jaramillo A, Lewin G, et al. Recommendations on screening for type 2 diabetes in adults. CMAJ. 2012;184(15):1687-96. Lindström J, Absetz P, Hemiö K, Peltomäki P, Peltonen M. Reducing the risk of type 2 diabetes with nutrition and physical activity - efficacy and implementation of lifestyle interventions in Finland. Public Health Nutr. 2010;13(6A):993-9. Noble D, Mathur R, Dent T, Meads C, Greenhalgh T. Risk models and scores for type 2 diabetes: systematic review. BMJ. 2011;343:d7163. Jaana Lindström, PhD, MSC, is a researcher in the department of chronic disease prevention at the National Public Health Institute in Helsinki, Finland. Her research interests are centered around the prevention and prediction of diabetes. She has also published on nutrition and obesity. Jaakko Tuomilehto, MD, MA, PhD, FRCP, is chief scientific officer of Dasman Diabetes Institute in Kuwait City, Kuwait. 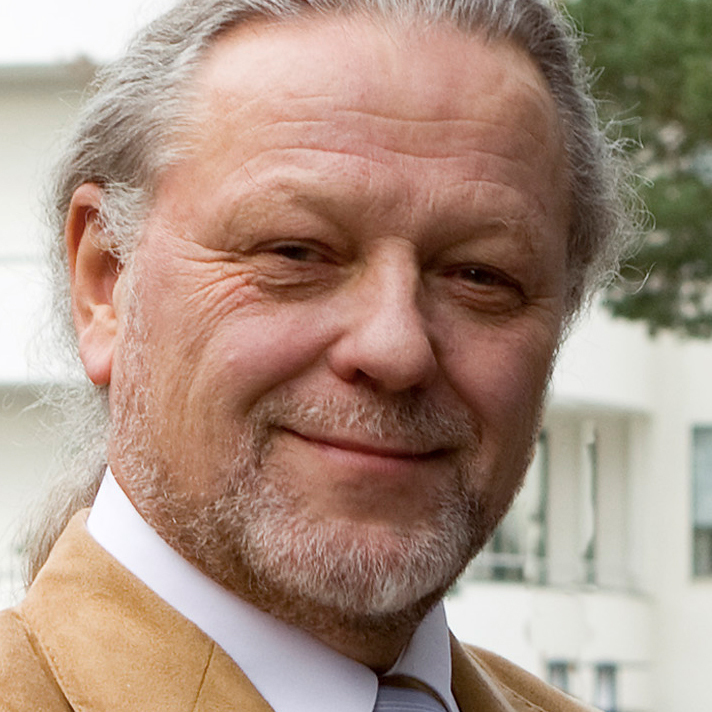 He was previously professor emeritus of public health at the University of Helsinki in Finland and professor of vascular prevention at Danube-University Krems in Austria. Dr. Tuomilehto's research interests include epidemiology and prevention of non-communicable diseases such as diabetes, cancer, dementia, and cardiovascular disease.